Congratulations to Tiao Properties’ lead broker, Will Tiao, who closed on this beautiful, $3M home in West Los Angeles! 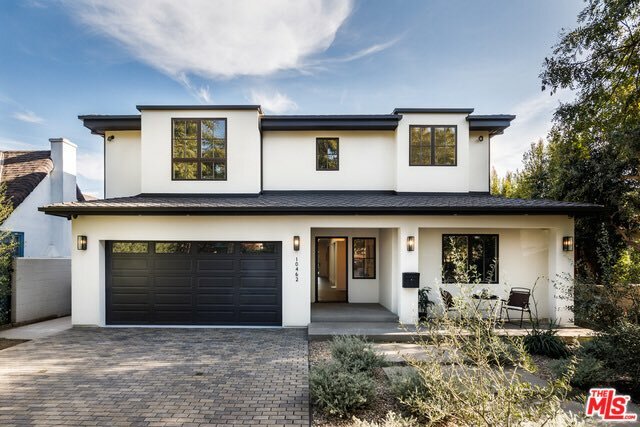 The client was searching the market for months, but Will was able to find this fantastic property — new construction, nearly 4,000 square feet with 5 bedrooms, 6 baths and pool. Though the client was searching for just the right house for over a month, Will was able to locate this home in a week, and closed in 25 days!